From Australians living in the outback to regional farmers to city dwellers, the Australian spirit can be difficult to define. Whether you see it in the Sydney Opera House, feel it at the Great Barrier Reef or taste it in the Hunter Valley, Australian culture is all around you. If you look back through the history of Australia there are multiple examples of the true Aussie spirit. Like when female convicts protested their poor treatment by mooning a Governor’s party in 1838. Or when the Australian men’s swimming relay team took gold and then played air guitar at the 2000 Olympics after the American team stated to reporters they would “smash them like guitars”. 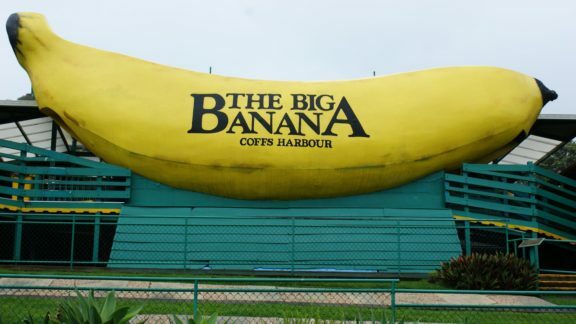 Understanding Australian history is essential to understanding Australian culture. Reflecting on our history we can acknowledge the significance of Australian Indigenous community. The Indigenous community, which goes back at least 65,000 years, contributes heavily to the Australian identity. 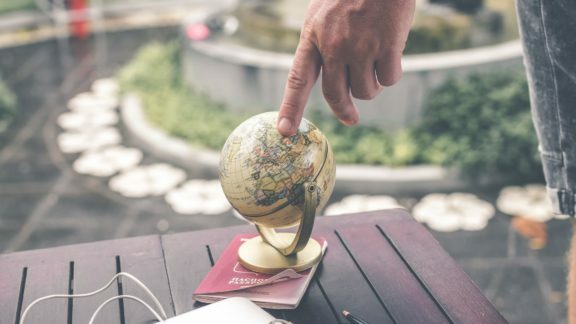 From traditional to modern, Australian culture is something many tourists long to experience and regardless of where you travel you’ll experience a different side to it. However, there are certain places that are recognised for their significance to our historical and cultural landscape. 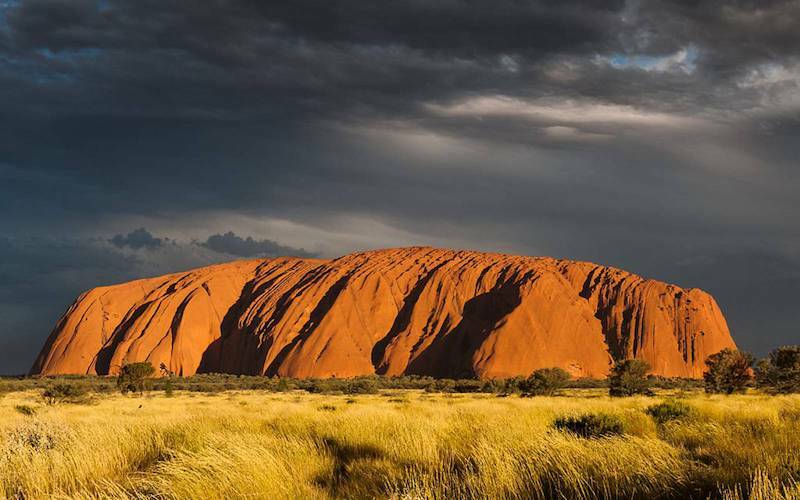 Uluru, also known as Ayers Rock, is an iconic landmark both for its spiritual significance and awe inspiring landscape. If you know anything about Australia, I’m sure it comes as no surprise to you that Uluru has landed at number one. Uluru, which has a very special place in aboriginal culture, is recognised by UNESCO as a World Heritage Site in Australia. Set in the heart of the Northern Territory, Uluru is just over five hours drive from Alice Springs. This sacred cultural landmark will leave you breathless when the sun goes down while you sit beneath the stars. Located in the scenic Kimberly region, Broome is a coastal town with picturesque beaches and numerous tourist attractions. 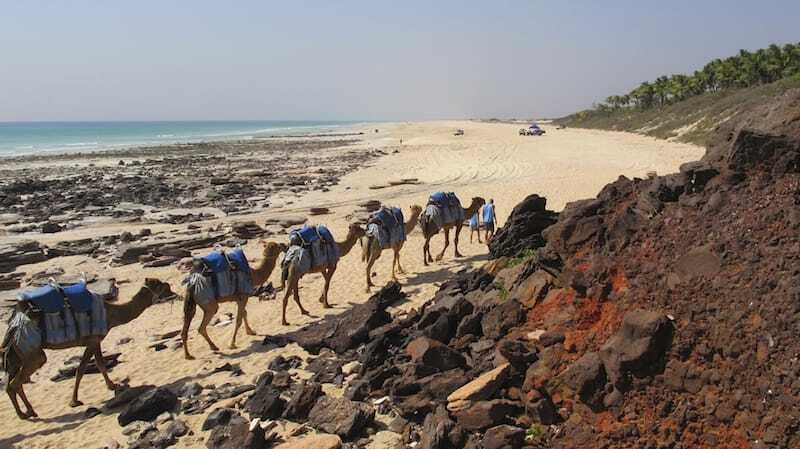 Go on a camel ride across cable beach or visit the award winning SSJG Heritage Centre so you can learn about the different cultures that make up this idyllic town. Broome acts as a gateway to the Kimberly Region, so you can experience the Australian outback without having to drive endlessly towards the center of Australia. For a true outback experience, the Kimberly Region has Cape Leveque, Horizontal Falls and Roebuck Bay. A cultural melting pot, Melbourne offers an insight into modern Australian culture. 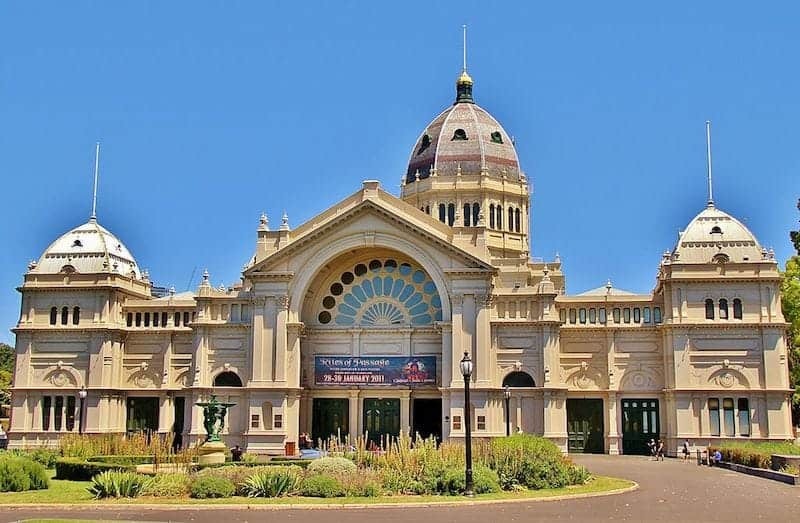 With a focus on the arts, Melbourne offers museums, galleries and theatres which reflect Australia’s identity, both old and new. 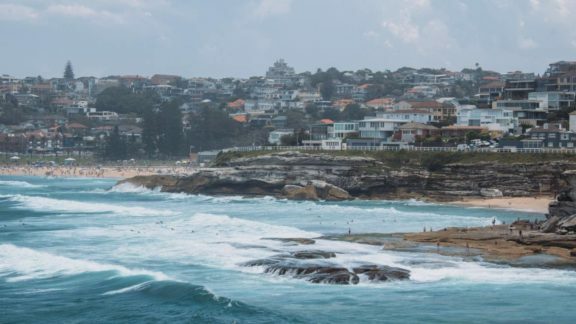 This bustling city has gained a reputation as the “cultural and sporting capital” of Australia so it’s a great place to get a real sense of Australia. Take a free walking tour to view some famous Melbourne architecture and see the main cultural landmarks of the city. Your friendly guide will provide you with some interesting historical facts along the way. Australia is renowned for its vineyards, and there is no better vineyard than Barossa Valley in Adelaide, South Australia. Adelaide itself is the wine capital of Australia with the Barossa Valley being it’s crown jewel. 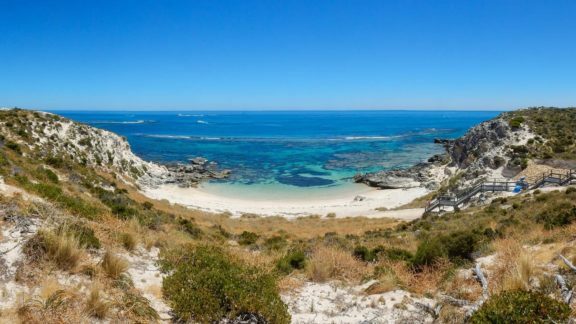 Adelaide is a great example of how Australia isn’t just outback and city living; the lush greenery along with the sweeping rustic vineyards reflects the diversity in the Australian landscape. 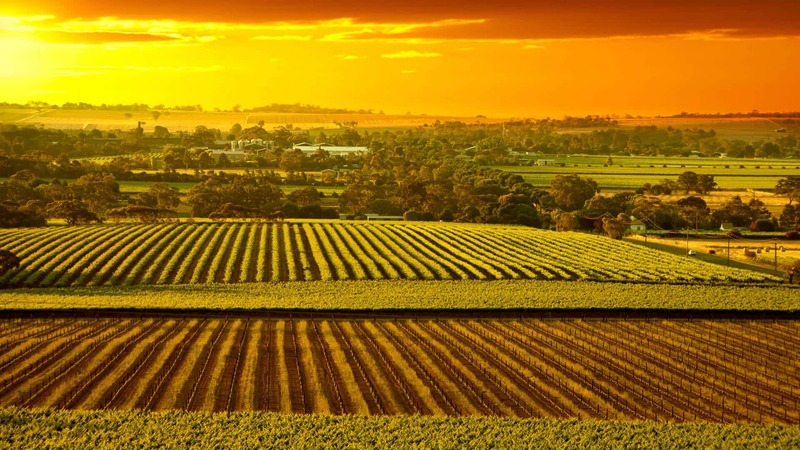 The Barossa Valley is an ideal area to explore the finer parts of modern Australian culture because you’ll find some of Australia’s finest food and wine experiences here. Located just west of Sydney, the Blue Mountains region offers stunning natural scenery alongside rugged mountains. 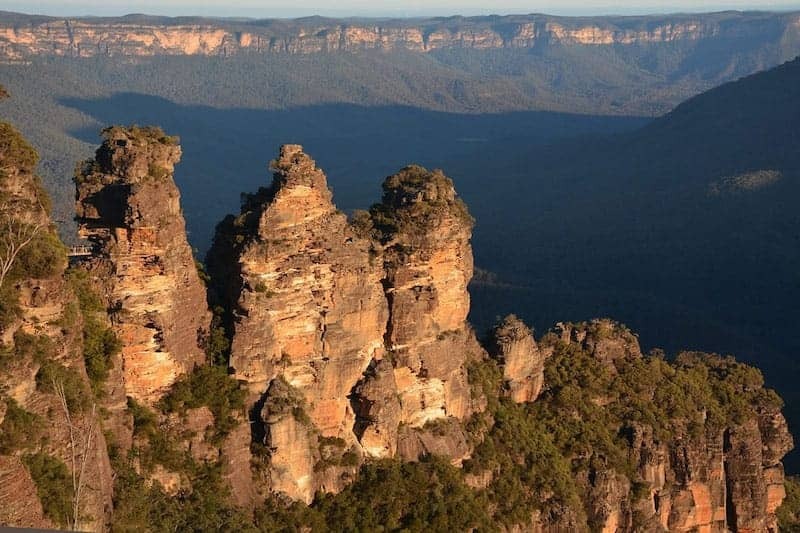 From the bushwalking trails through native flora to the astonishing Jenolan Caves, the Blue Mountains has plenty to see and do. Enjoy the natural wonders of the area while learning how indigenous communities lived and interacted with the area and each other. Discover the dream-time story of the three sisters or be captivated by the Gundungurra people’s belief of the caves being a source of healing power. The Blue Mountains offer a glimpse into Australia’s past, while offering beautiful natural landscapes in the present. Author: Jessica is an avid traveler, having explored over 25 countries and counting. As a local Sydneysider, she has acted as a tour guide for her boyfriend, who is originally from the UK. Professionally, Jessica specialises in creating unique and engaging content with an SEO focus. She has written articles covering a range of topics from finance to dating.